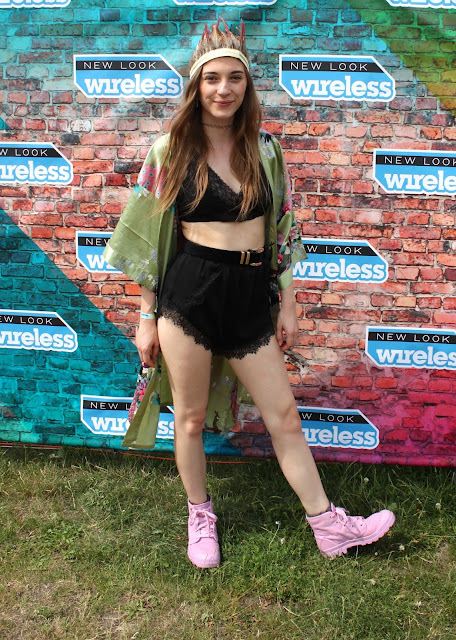 So here is my outfit from my first day at Wireless Festival last Friday! I had a constant smile on my face because it was good vibes all the way! I shall explain all about it in the next post! 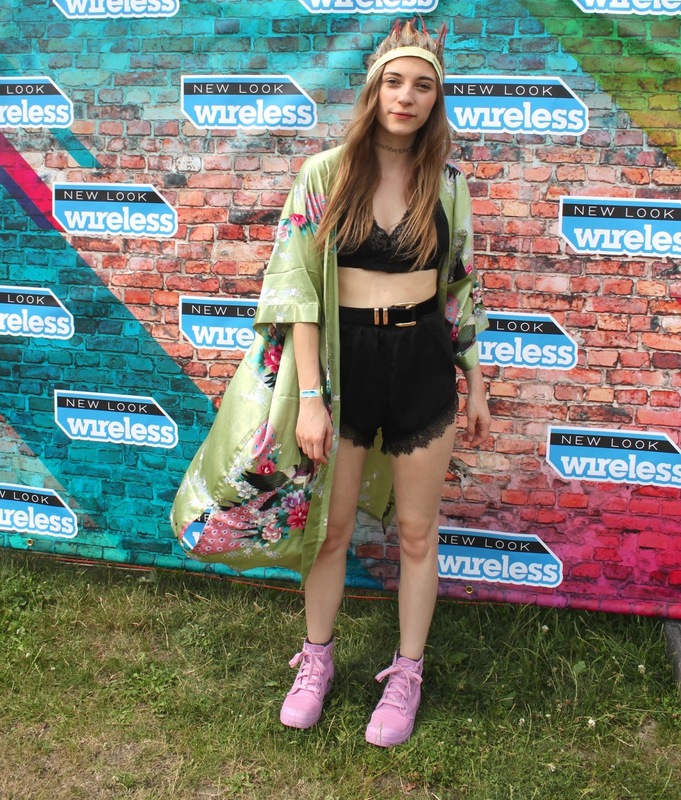 But for now the outfit which i have to say is quite possibly my favourite festival outfit OFF ALL TIME! First off it was boiling so i wanted to wear something cool, i thought i couldn't go wrong wearing basically silk pajamas! 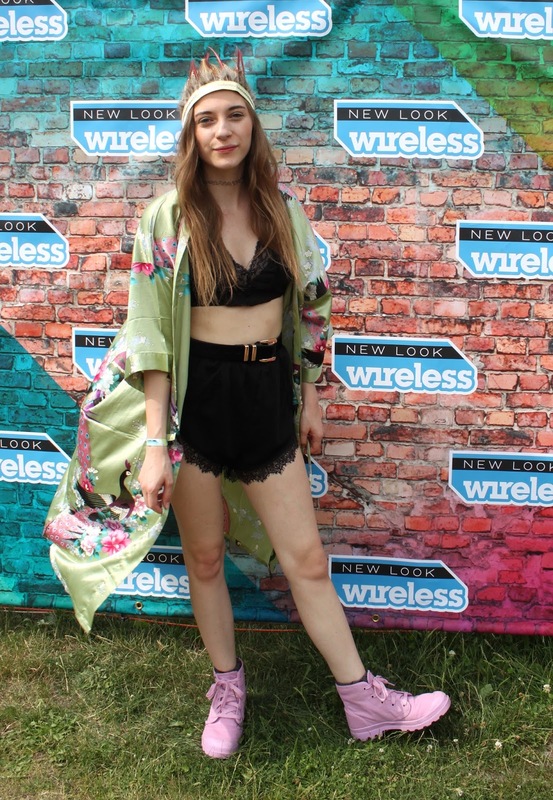 This kimono is stunning and my mum was given it by a friend a few years ago - i found it shoved in the bottom of one of her draws last year and have been waiting for a excuse to wear it! But lets all face it what makes this outfit? The freaking uhhhhh-mazing feather headdress! It was made by the wonderful Happy Aquarius - go check out their instagram and give them a follow! It was started by Kate and Lauren due to their personal need for festival accessories. Inspired by bohemian festival fashion they created several headbands for themselves and friends to wear at Glastonbury 2014 and since then the need for these accessories has grown into a popular festival ‘must have’. They say about the brand, "We are two Aquarius best friends creating handmade, bespoke feathered headdresses on our living room floor, with glue guns in hand and surrounded by feathers and ribbon. 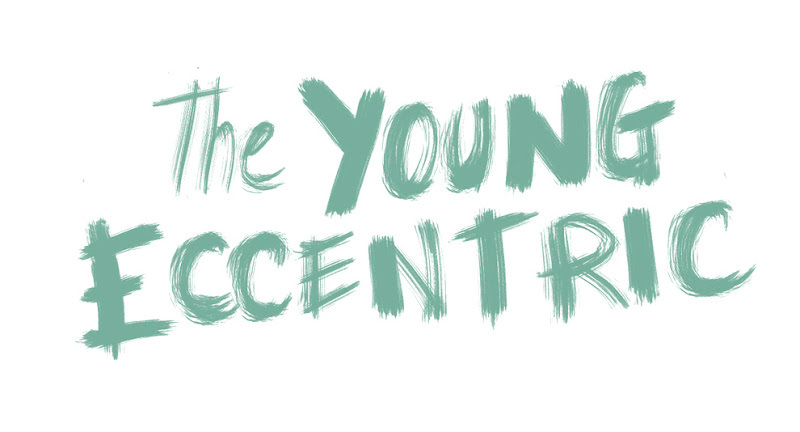 Our creative juices are always flowing!" and that's just a even better reason to love them! With a range of statement pieces you will definitely turn heads at any event wearing a Happy Aquarius headdress!